The Beach, an electronic seaside with in surround sound. Islington high st. London, Leicester City town hall square UK, Bradford UK, Greenwich, London and many Glastonbury festivals. 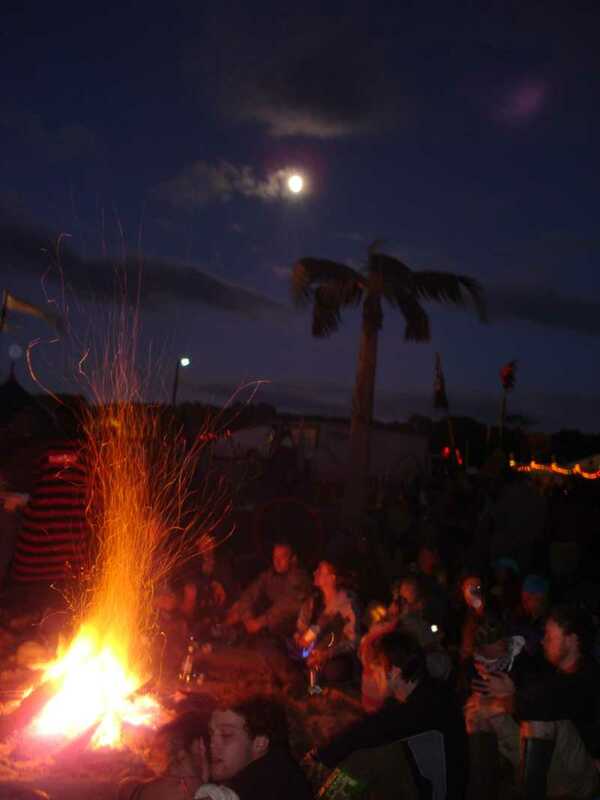 100+ tons of sand and surrounded by up to ten nautilus shell speakers in digital sound surround sound from live beach recordings and themed to suit venue, picture glastonbury beach Thai style with our sculptured palm trees.